Email verification is extremely significant, if proper email verification is not done, then there can be chances of fraud. They are used to assist purge invalid email addresses and reduce bounce rate. These services are most important for businesses and marketers. Email marketing is a huge business and it’s therefore important to ensure that you have used the right tools and not have spent your investments in vain. 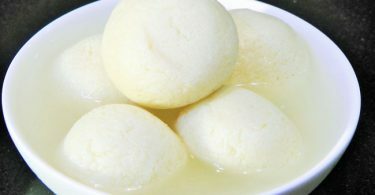 Is ZERO BOUNCE the answer? With zero bounce you can easily access the best email validation services using one of the best content delivery network systems in the world that is backed by cloud flare. This provides clients with an advanced DDOS and advanced firewall protection that gives another layer of defense to prevent cyber-attacks. Besides using this leading-edge system, all files uploaded and downloaded are encrypted with military-grade encryption ciphers. The validation service also employs several cybersecurity companies to continually, and in real time audit possible breaches and deploy proprietary business logic to ensure the highest standards in the protection of client’s proprietary data. Its amazing features and benefits? Email bounce detection which removes invalid emails from your list to prevent email bounces from ruining deliverability. 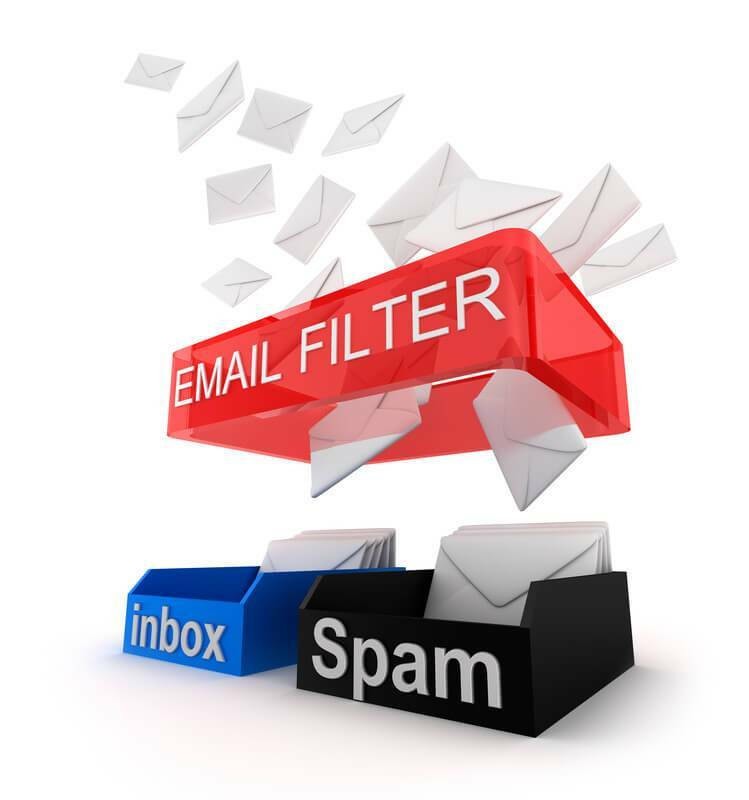 Email abuse and spam trap detection remove known email complainers and spam traps from your list. Email data append appends missing data such as first and last name, location, gender or city, state/region, country when the IP is provided. 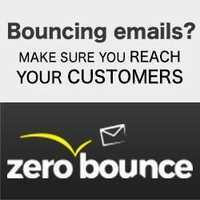 Zero bounce provides enhanced data verification services to users seeking a reliable tool that has a direct impact on the success of their email marketing campaigns. Email verification – can determine if an email address is good or bad. Catch-all domains– some domains mask validity, meaning email addresses will always report as good, even when they are bad. 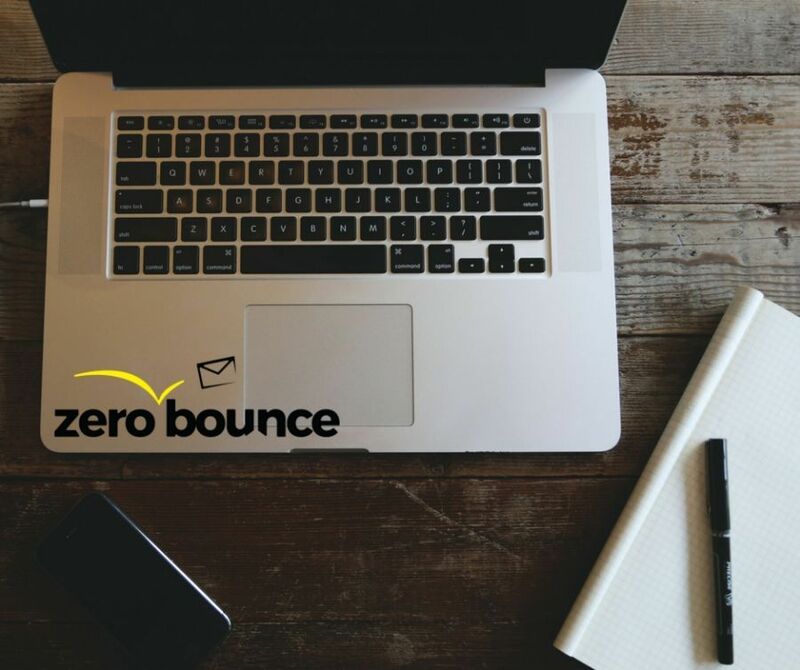 Zero bounces proprietary technology uses algorithms to detect catch-all domains and identify which emails are unable to be validated. Abuse accounts– not everyone is on board with the email marketing trend, even when they knowingly subscribe to your list. These users are notorious for making messages as spam, which poses a high risk to brands building a healthy reputation. 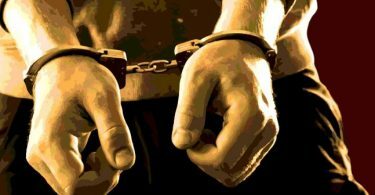 Zero bounce has compiled a list of known abusers to help companies reach their right audience while eliminating those who don’t want to be included. Spam traps – based on internal research via a series of algorithms, zero bounce can detect email accounts that are connected with industry-wide blacklists, a huge inconvenience that can derail an entire campaign. Do not mail accounts – zero bounce detects role-based emails as well as domains belonging to companies that shouldn’t be sent marketing messages. Disposable emails – zero bounce detects temporary email accounts used to mask real email addresses. Toxic domains – zero bounce detects toxic domains, these domains are known for abuse, spam, and bot created emails. Unknowns – zero bounce detects emails that can’t be validated with accurate determination of whether they are good or bad. Zero bounce allows clients to revalidate these emails at a different time and doesn’t charge customers for unknown results. Make the right choice and remember in addition to these key benefits, zero bounce is able to provide customers with data and IP appending features resulting in higher quality data and more effective segmentation capabilities.